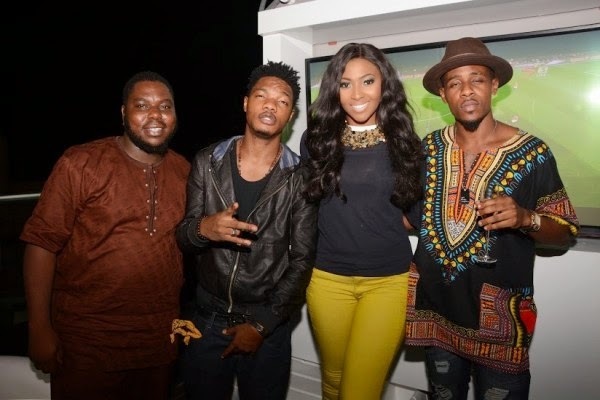 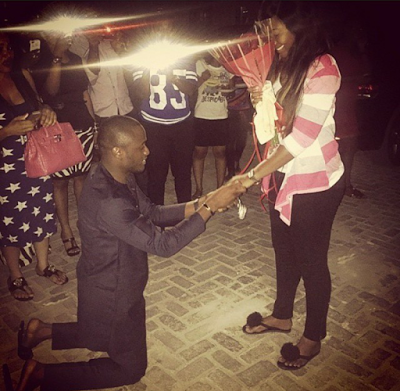 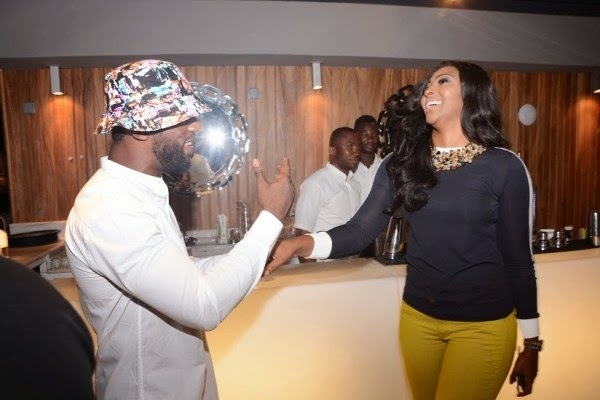 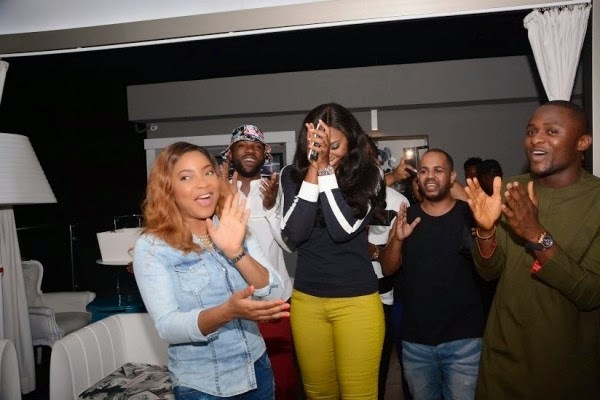 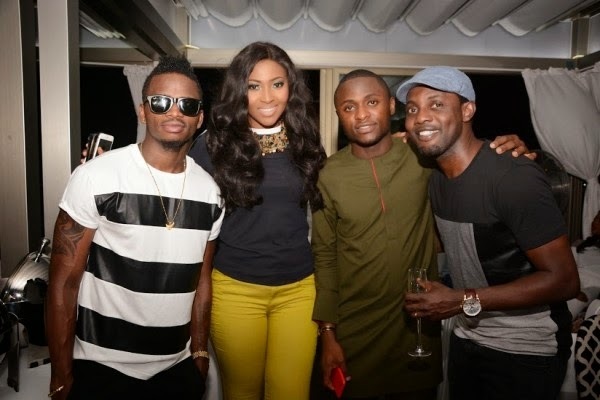 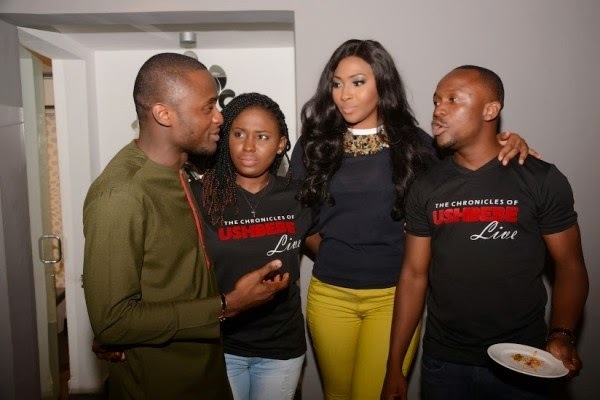 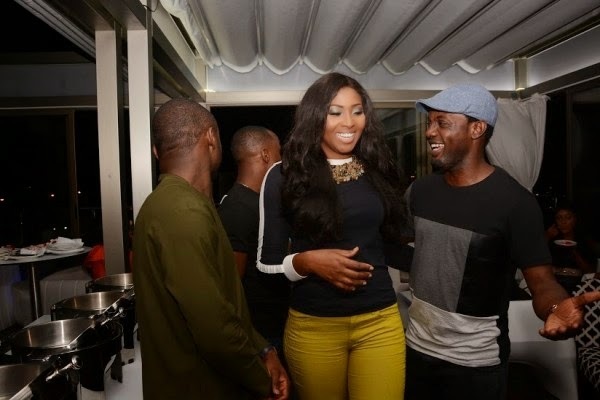 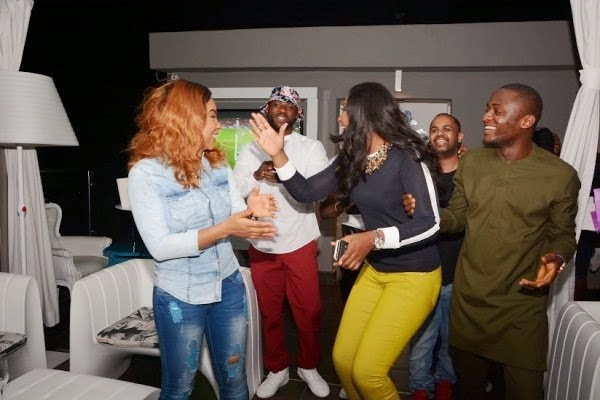 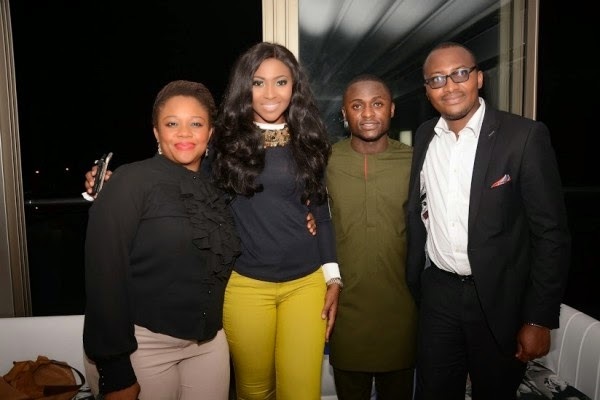 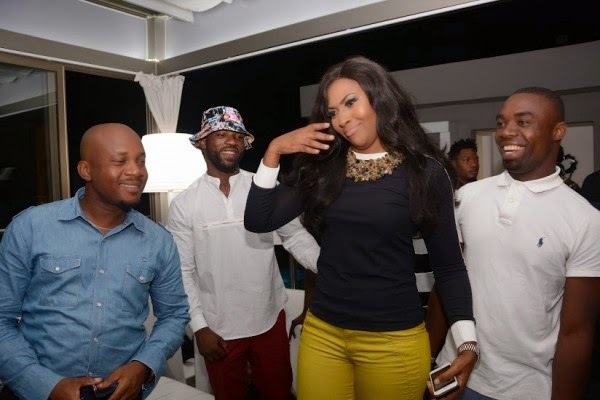 Photos - Iyanya's Manager Ubi Franklin Engaged To Lilian Esoro! 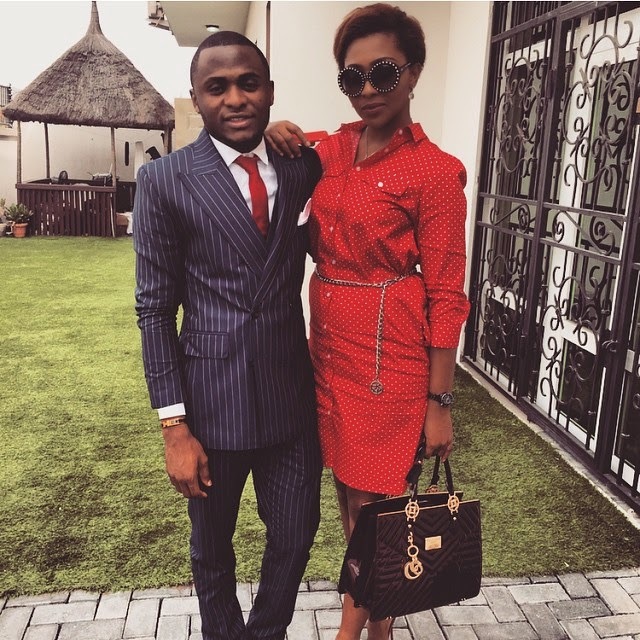 There were reports that Triple MG boss and Iyanya's manager Ubi Franklin was dating a label artiste, but this news has just put paid to that! 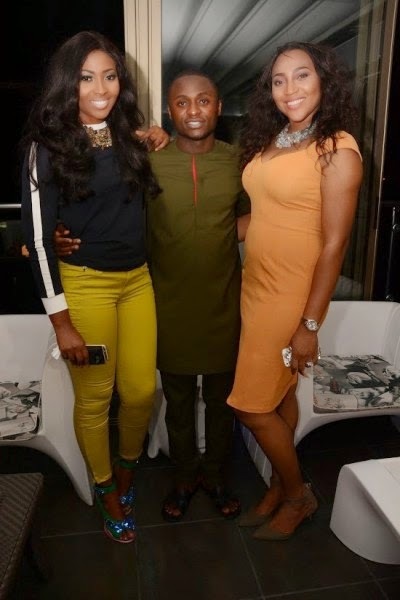 Freda Francis, a mutual friend of Ubi Franklin and actress Lilian Esoro, has just announced that she said yes after he proposed to her today. 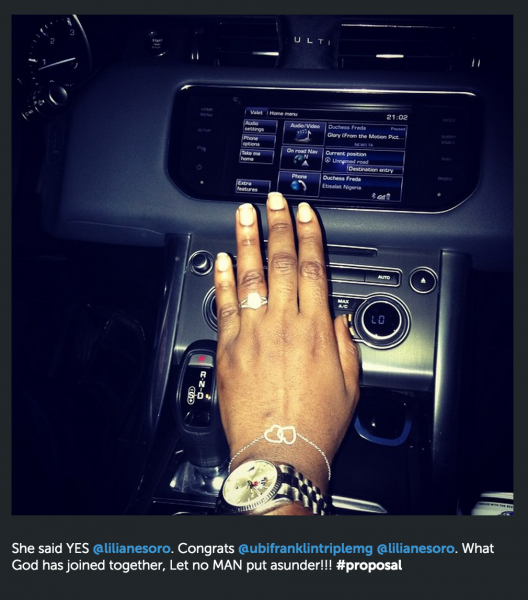 Freda shared the news with a photo on her instagram page, showing off Lilian's engagement ring.